Fleet Management has Never been Easier or More Affordable with Our GPS Tracking Program! 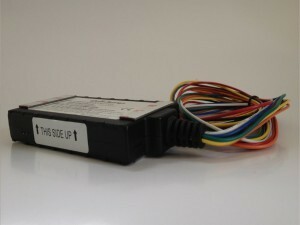 A low cost real-time GPS tracking system that can assist your company in saving time and money. SKU: 012. Categories: All, Wired Units. Easy to use, easy to install and great reports makes this the tracker of choice for thousands of users 15 years of development makes this the leader of the pack at a very economic price. Router and “closest vehicle” program can make the average dispatcher look like a champ! Scheduler: Keeps track of unauthorized usage, theft protection – and it is fun to use. Set it up once and use it for years! Maintenance program is easy and effective. It could save you $1000s of dollars in preventive maintenance. Great for tracking almost anything that move or could be moved. Many options to make your company and fleet operate more efficiently. Keeps records to help you manage your issues and provide better customer service. Typical efficiencies provide a 25%+ improvment to company bottom line profits. knowing about excessive idling has saved on user , nearly 40% in fuel + reduction in engine wear, and overtime —-so will you.